Babblings of a Mommy: I ♥ New York. Part 1. 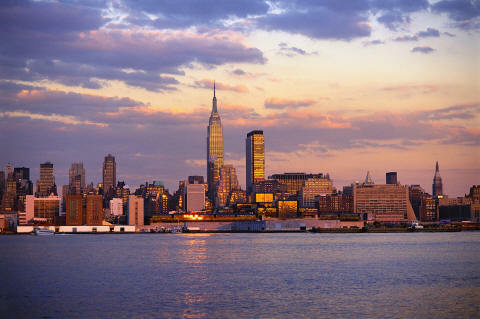 I ♥ New York. Part 1. And Central Park on a lazy rainy afternoon.